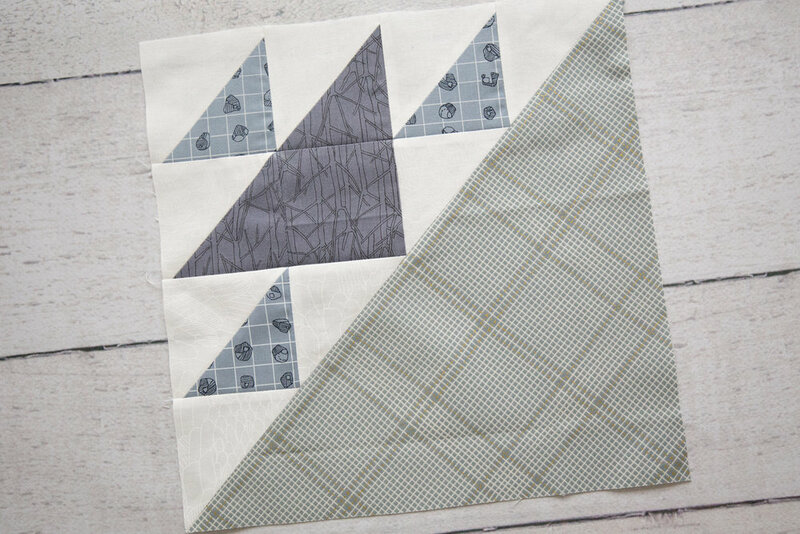 Welcome to Week 10 of the Summer Sampler 2018 ~ Summer Road Trip Quilt Along! This week designer Melissa Mortenson of Polka Dot Chair takes us to the Vatican in Italy. On a recent trip to the Vatican Museum, Melissa was inspired by all the tile work everywhere. This block is based on some of the tile flooring. This block was fun to make. The most challenging part for me was the last step of sewing the larger piece of fabric to the pieced units. I used my quilting ruler to mark a stitching line and make sure that line went through the seam intersections, for perfect points. I can't wait to see your blocks!